Toes in the Sand is finally here!! 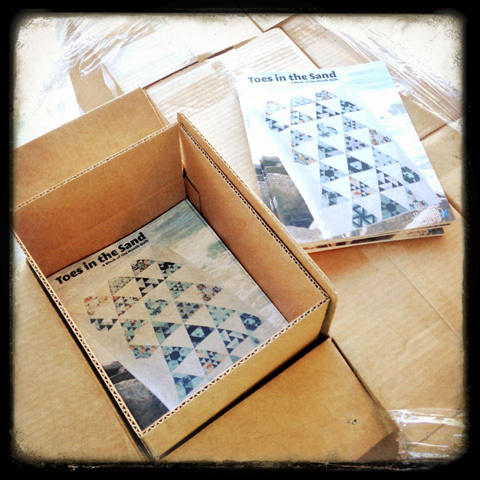 I've been busy shipping them out to shops & distributors so you should see them popping up in stores very soon! I'm so incredibly happy with how they came out!! This is more a book than a pattern. It is 8 1/2" x 11" and has almost 40 pages! It is all full color and full of everything you need to make 12 blocks!! 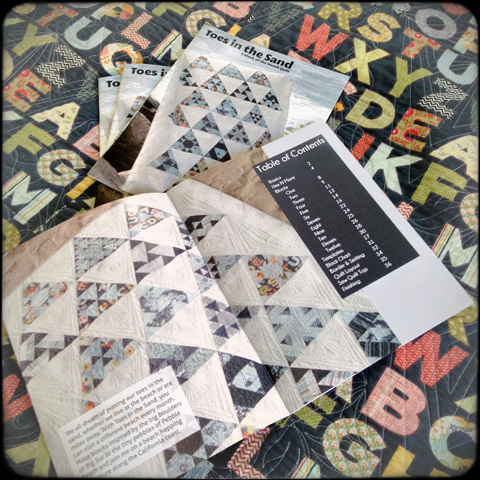 The blocks are created using the Hex N More Ruler or the full size templates that are included in the book. 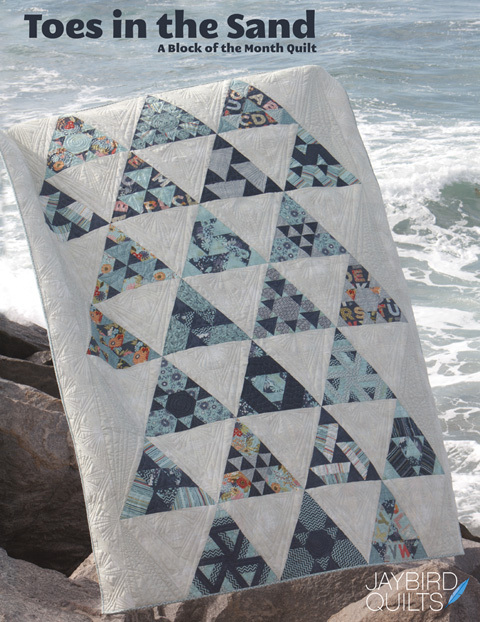 I would love for you to come join me & others that are going to make this quilt. 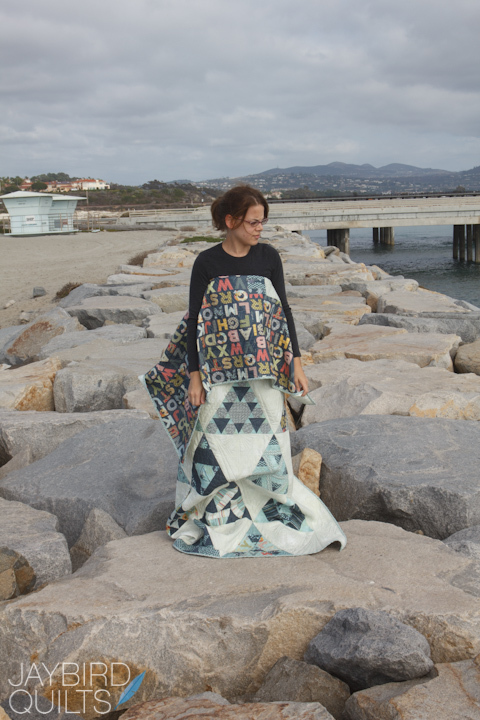 I have created a Flickr group that will serve as a place to share photos, quilt-a-long style. 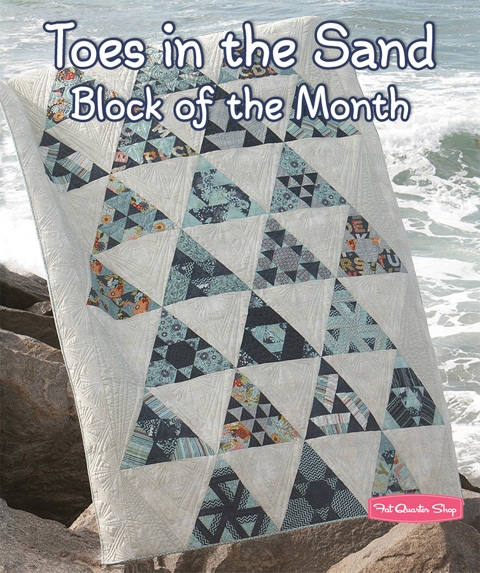 This book has 12 blocks that are intended to be made 2 a month for the course of a year. 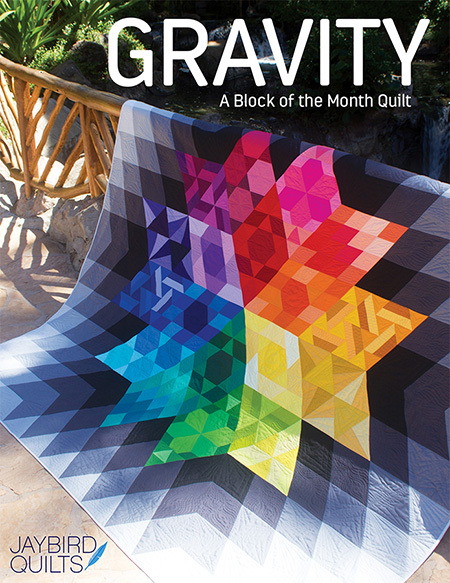 Many shops are participating in this block of the month. Some are featuring the same fabric, while others are using different fabrics. If you are a participating shop that is not listed please contact us to be added to this list. So excited! 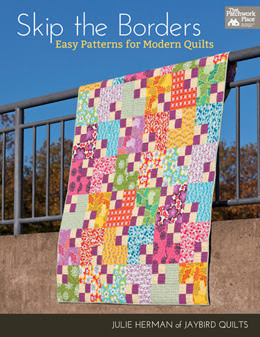 I've been waiting to find it in shops; I am completely 100% smitten with this pattern. I received about 5 of your patterns for my birthday last week, and the biggest problem is figuring out which one to make first. You continue to amaze me with you endless creatiivty! 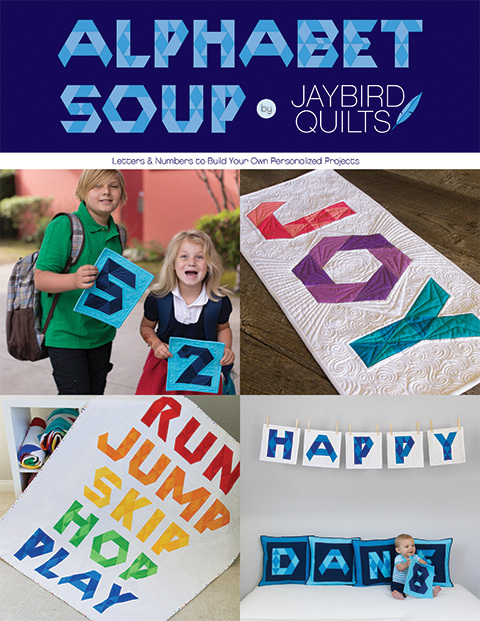 This is an awesome 'quilt shop' opportunity to bring people together monthly! Enjoy al the success, it is so well deserved! Bravo! As always an amazing design, you are so talented! Oooh postage :( :( :( to Australia :( is there a p format? 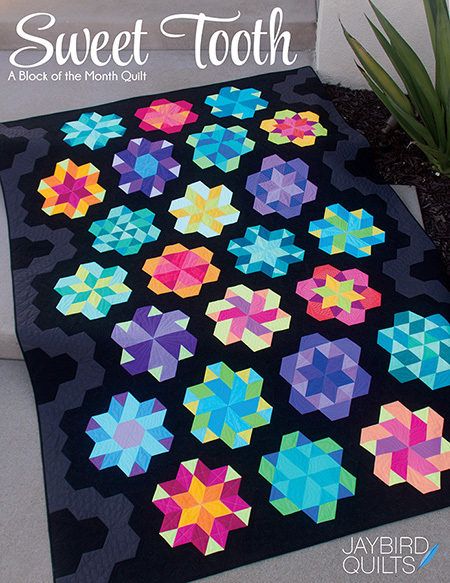 My sweet husband gave me a block of the month with your quilt form the Fat Quarter Shop for Christmas. I can't wait for it to start. Congratulations! Love the name! 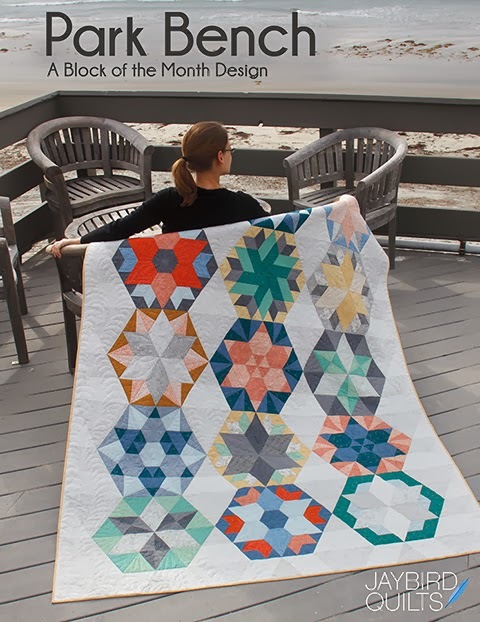 Another awesome design and quilt! Great job! congrats! It's a beautiful quilt! I plan on picking it up at Road! Save me one!! I love your BOM!!! 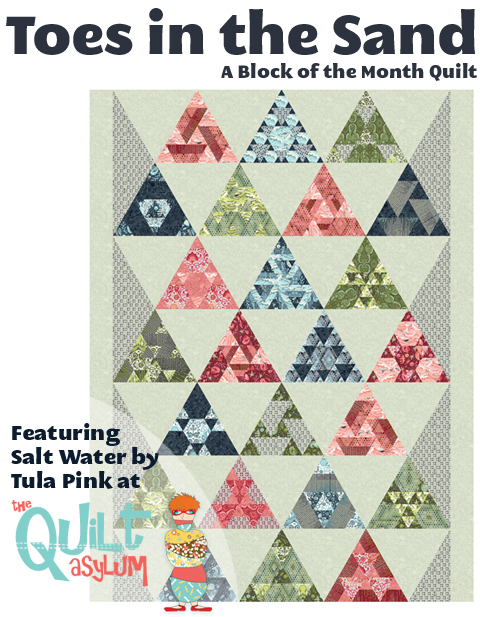 This is the first time I saw it in Tula Pink fabrics... yum! Brilliant and so original... you rock! Congrats! Love the BOM! Can't wait to start on it in April, but hopefully sooner. ;-) It was a nice surprise! I love the blues you chose.